Artscope Fine Art Publishing is a subsidiary of Tusk Gallery. Tusk Gallery has been exhibiting art in Melbourne for over a decade. The seed that created Artscope’s birth was The Block television show. Block contestants have been purchasing original art and prints from Tusk Gallery from 2014 onwards. Since Dea Jolly purchased John Martono’s Intrigue, a beautiful monochromatic painting on silk for her guest bedroom we have been producing prints by a selected group of artists. 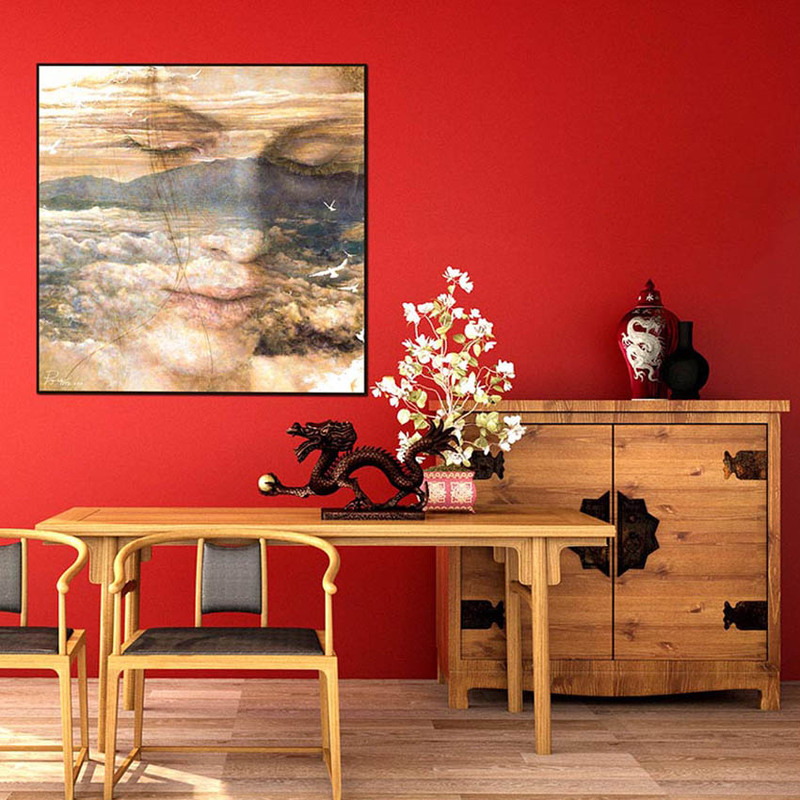 The basic premise is that not everyone can afford an original work of art but a framed print or a framed print on canvas is far more affordable so everyone has access to a big splash of art. Artists we feature include John Martono, Paitoon Jumee, Pongsak, Kitti Narod, Cheryl Petersen and other featured Tusk Gallery artists …. What we are going for is a fresh range of art prints featuring the artwork of professional artists as well as ranges which include photography, landscapes, children’s art, abstract, portraits, animals and more. “Muse” by Thai artist Pongsak is a great example of the beauty and individuality of the art we have published as prints. The original of “Muse” was featured on The Block Triple Threat television show a few seasons ago.